Directed by Steve Miner. With William Katt, Kay Lenz, George Wendt, Richard Moll. 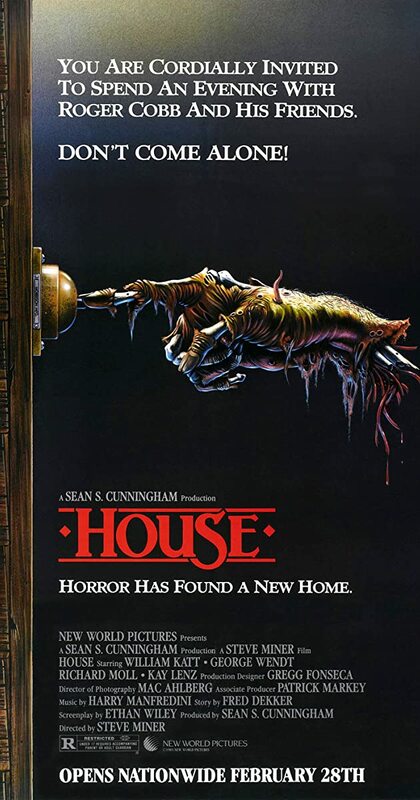 A troubled writer moves into a haunted house after inheriting it from his aunt.